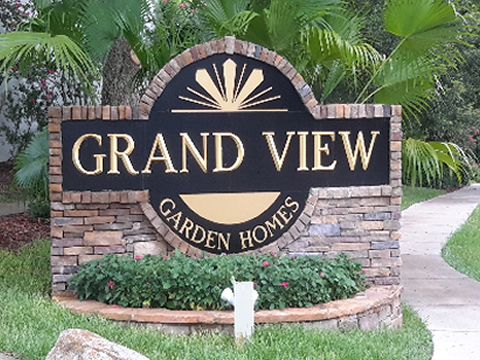 Welcome to Grand View Garden Homes! 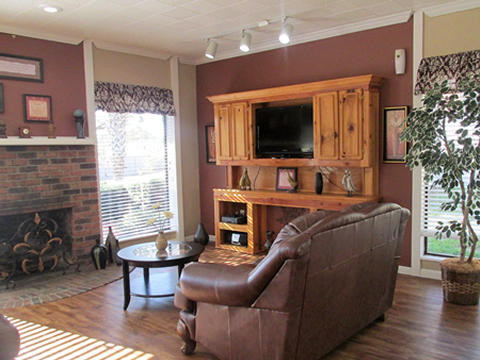 Our community offers you the comfort and privacy you deserve with the quality of living we all desire. 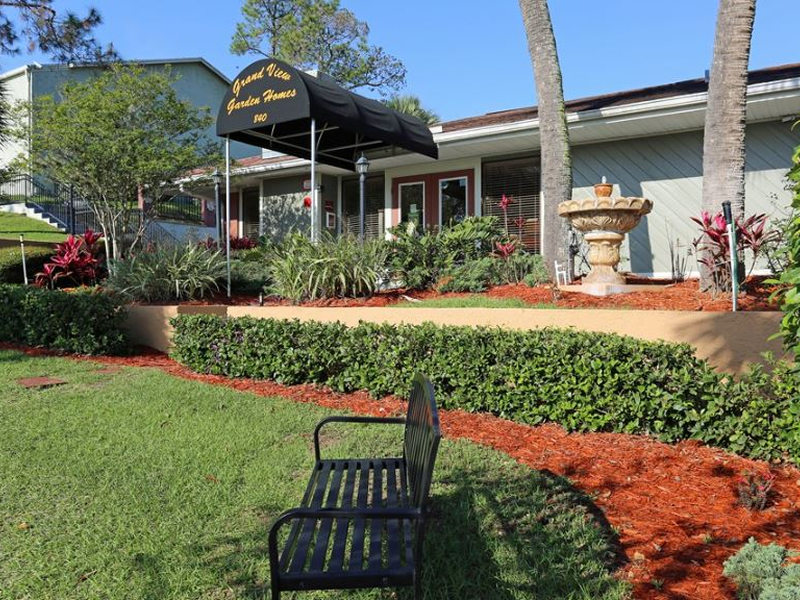 Tucked away in the gentle rolling hills of Clermont, you will be delighted with the lifestyle and location. 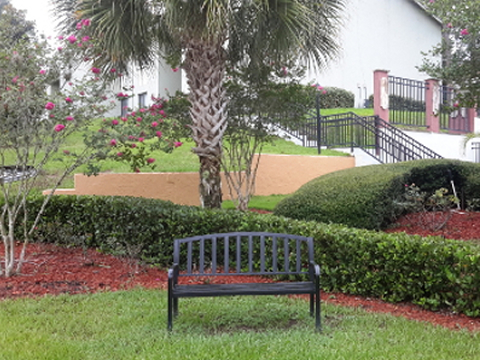 Prompt, friendly service by our professional management and maintenance team is our priority! 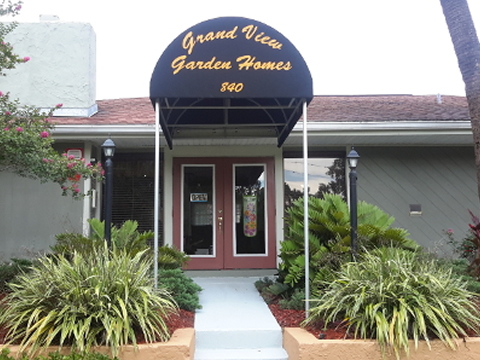 We’re here to welcome you home. 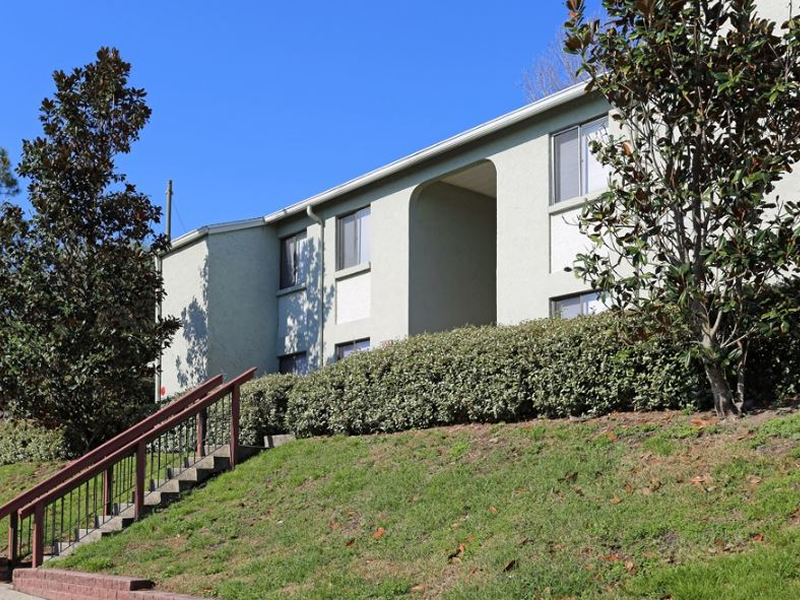 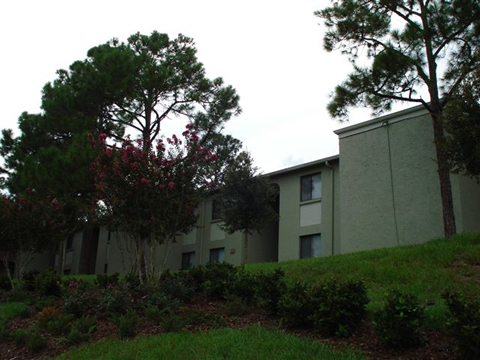 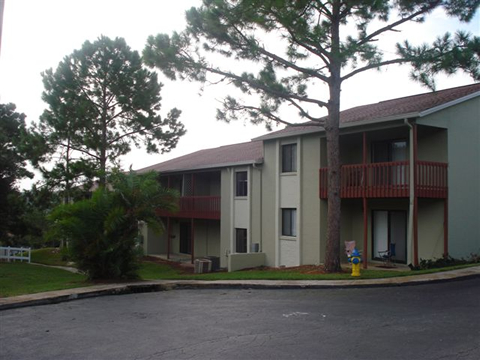 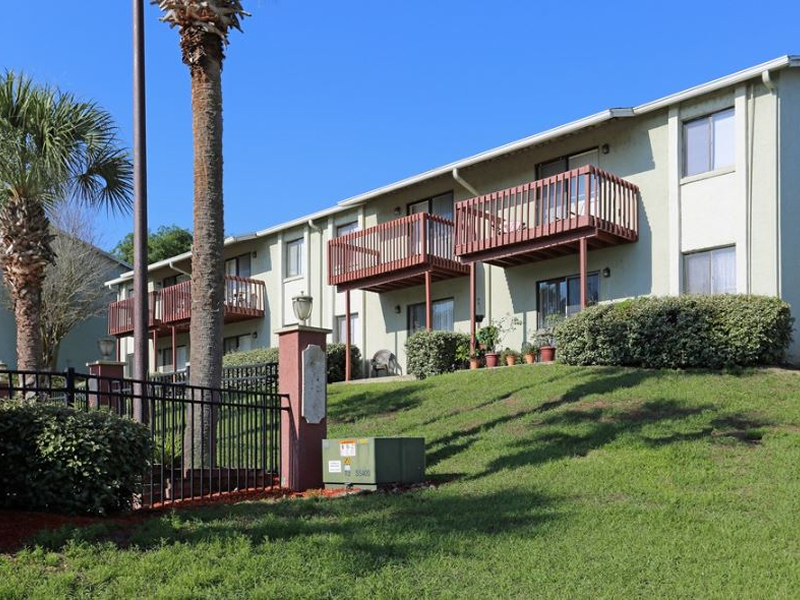 We are conveniently close to Orlando and only 20 minutes from Disney and area theme parks.